Summer’s fashionable hair color it’s not blonde, it’s not brunette – more precisely: it’s a color featuring shades of both. 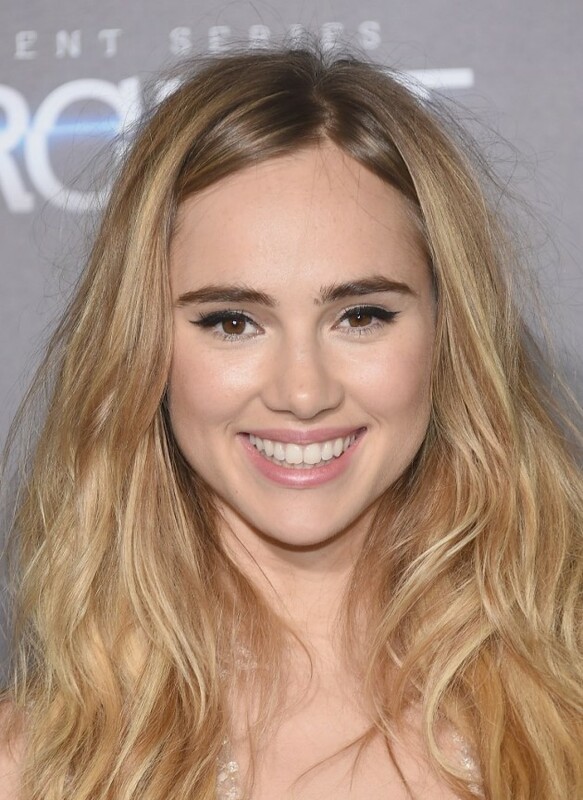 It’s the hair color trend that’s taking 2015 by storm; this year’s all about BRONDE. It’s the super-flattering hair color that looks good at any age. Blake Lively was the first one to try this trend, after that it was Jennifer Lopez and now many celebrities are pulling off this trend. But the look of sun-drenched brunette hair is not exactly new. Stars like Stacy Keibler and Sarah Jessica Parker made this hair color their own long before it had its own name. So, what exactly is bronde hair? In bronde hair, strands of blonde and brunette hair mingle and flow together. Added highlights in two or more color nuances range close to the starting hair color. 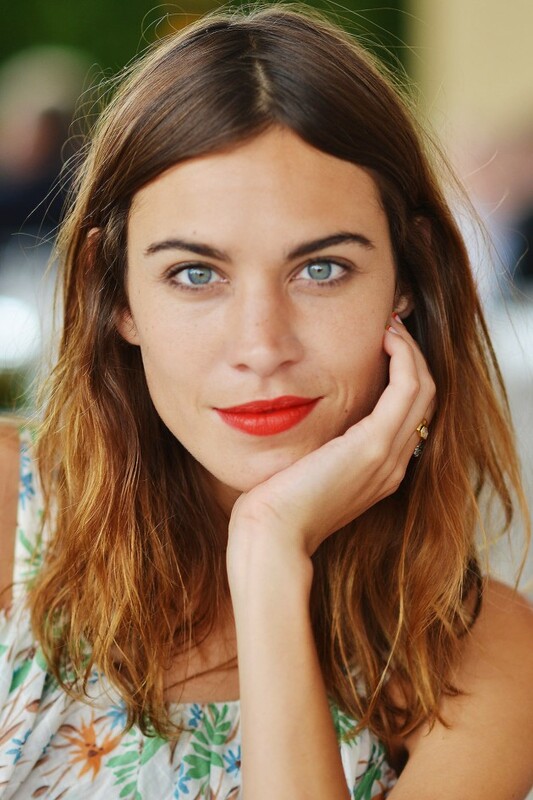 Brunettes can achieve the naturally fresh bronde hair colour by adding slightly lighter strands of hair. Dependent on the starting hair colour, blondes achieve the sun-drenched natural hair colour by colouring strands of hair darker. Dependent on the starting colour, golden blonde and light cappuccino brown are colour options. The bronde hair colour scheme gains in natural appeal as the strands grow and fade ever so slightly with every shampoo. For achieving this look like it should, ask your hairstylist for a consultation. They can recommend the tones that suit your eye and skin tone while looking at the natural depth of your brunette or dark blonde. Scroll down now to see how good this hair color looks on Blake Lively and Jennifer Lopez and also find out who are the other celebrities who pulled off this hot hair color trend. So, would you like to try bronde hair trend that many celebrities have already pulled it off? Let me know if you have any questions or comments in the comment section below. Thank you for reading and don’t forget to stay up to date with the content of Fashionsy to keep up with the latest fashion and beauty trends.